Here’s another batch of reviews! 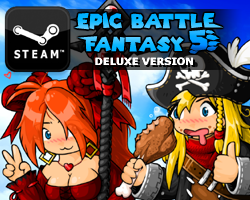 You can click the images to check out the games on Steam. Botanicula is now my favorite point-and-click adventure game, because it’s the only one I’ve ever managed to beat without a walkthrough! Well I lie, I had to use a walkthrough ONE time. But yeah, it’s quite easy compared to similar games I’ve played, and as a result, I found it much more enjoyable, because I wasn’t lost all the time. It’s also made in Flash, and shows that Flash games can look and sound really good. 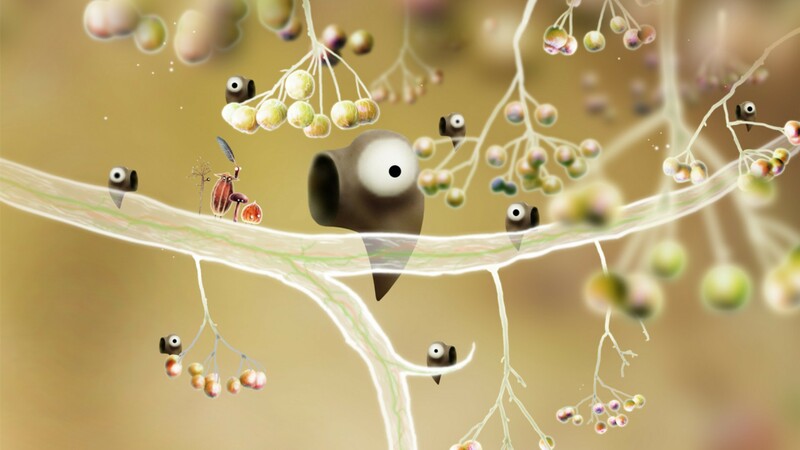 If you like games with unusual art styles, you should check it out. This game is really pretty! This is a fun game as far as Breakout-clones go, but I didn’t think it was anything special. I checked it out because some of the animations were done by Paul Robertson, but it wasn’t his usual style, and there wasn’t that much animation either. I guess it would have been more fun if I was into these games, but I found that it quickly got boring for me. I still played it to the end though, but only on easy mode. 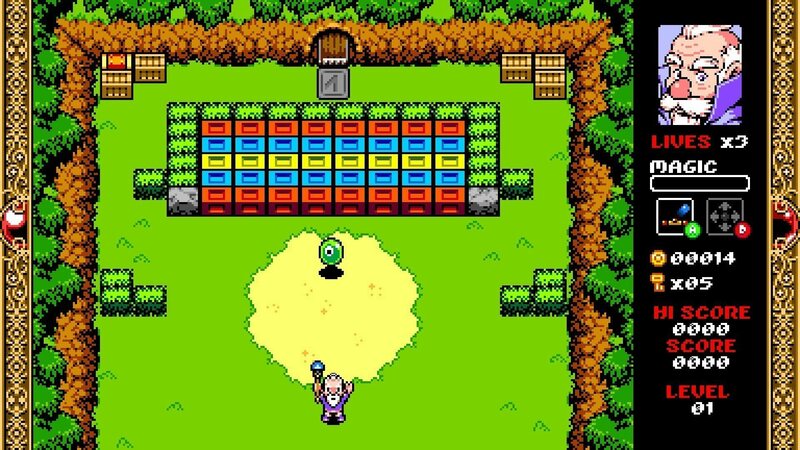 This game has an RPG theme to it. I think this may be the funniest single player game I have ever played. On my first attempt, I was laughing the whole time, up until the point where my last dude was picked up by a tornado and gored by a flying buffalo. The humor is just incredibly over the top and ridiculous, and I recommend NOT watching any gameplay videos before playing, as to not spoil anything. The game’s really short, but there’s plenty of replay value, so it can keep you busy for a few hours. The music is also incredibly catchy. This was originally a mobile game, and it really shows in the grindy upgrade system. 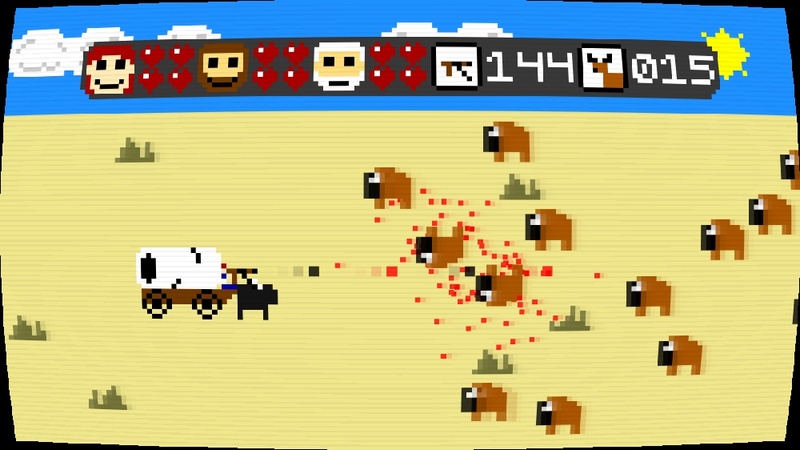 So maybe you should play this on your phone, instead of on Steam. It’s still fun despite that though. 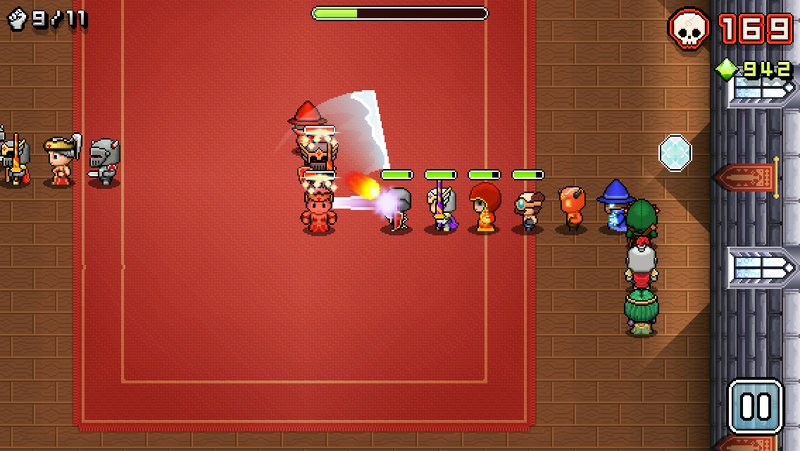 It’s basically Snake, but instead of a snake, you control a line of warriors, where each has a unique attack that they spam at enemies. It’s actually quite a fun concept, and I played it longer than I thought I would. 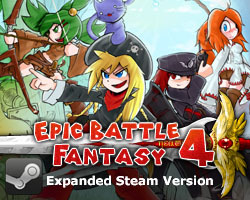 It would have been nice if they expanded on the game a bit for the Steam version though, as it really does feel like a mobile game. 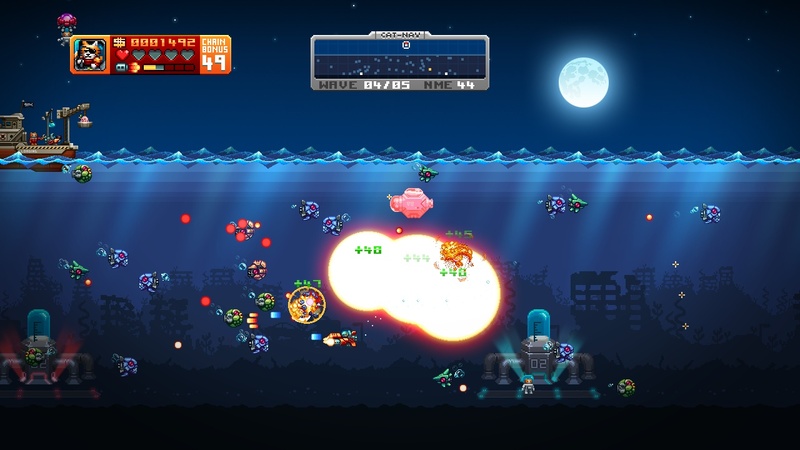 Aqua Kitty is a shoot-em-up that’s heavily inspired by the old arcade game Defender, which I’ve played quite a lot. Basically, you shoot down waves of enemies while protecting your kittens from being abducted, while making heavy use of your radar. It’s a fun game, but it feels a bit repetitive. Some more variations between the levels would have been nice. Maybe some more bosses or environmental hazards. But still, it’s a retro shoot-em-up about cats. That’s enough to check it out. The survival mode is also quite addictive, and has been keeping me busy. Not much to say about this one. It’s kind of a generic puzzle game, I guess. You’ve got to move the ball to the end of the level, while traversing a maze of various traps, like ice, fire, spikes, sand, and all that sort of stuff. I usually like puzzle games at first, but once the difficulty increases, I quickly tire of them. And it was the same with this one. It’s been a long time since I played a puzzle game that wasn’t a Flash game, so the modern graphics were quite nice. 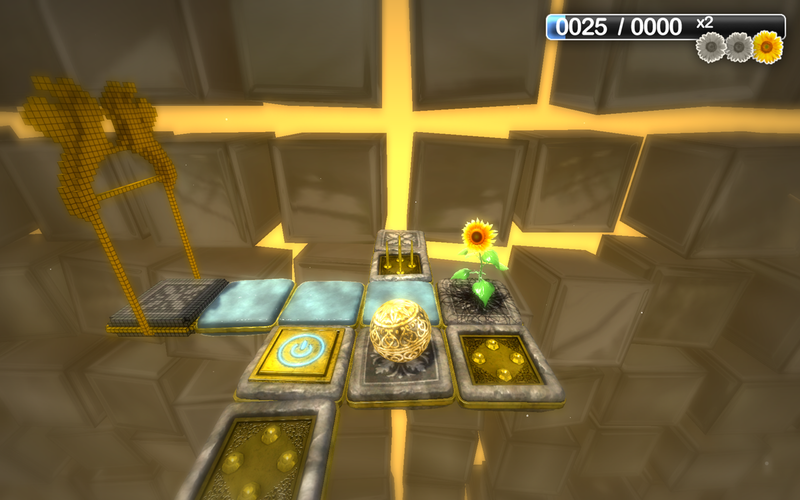 It also gave me a few puzzle ideas that I could perhaps use in some of my future games. Roll the ball to the end! This entry was posted in Game Reviews on March 13, 2014 by Matt Roszak. Who is Paul Robertson and why do you adore him?